Salesforce is a software company that makes cloud-based software for businesses of all sizes. 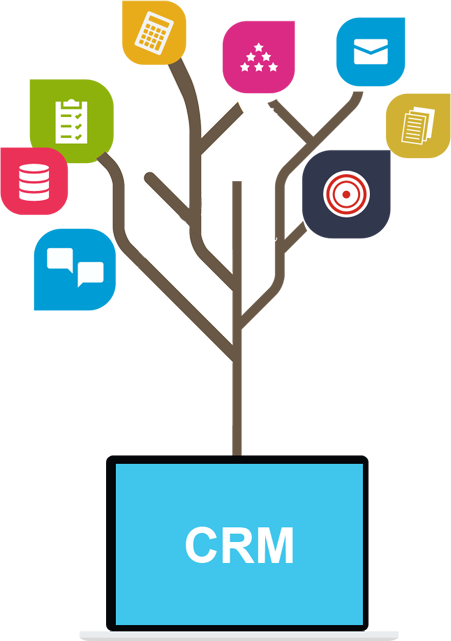 They also make the #1 customer relationship management (CRM) application in the World. As a cloud-based software solution, there is no software to set up and configure. You can just log in and start using it. However, if you are larger company, there can be quite a bit of work involved in getting your organization up to speed with Salesforce. If that is the situation you find yourself in, the team at O Clock Software can help you. We have a great deal of experience implementing Salesforce in organizations of all sizes in industries of all types. O Clock Software has experience with the following Salesforce integration tasks.